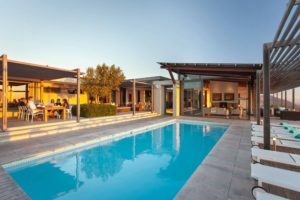 If you live in a city like Johannesburg or Pretoria, you will probably relish the idea of a luxury weekend getaway that is easily accessible from home, to offer you a short reprieve from the rush and scurry of city life, and the opportunity to ignite your spark again. 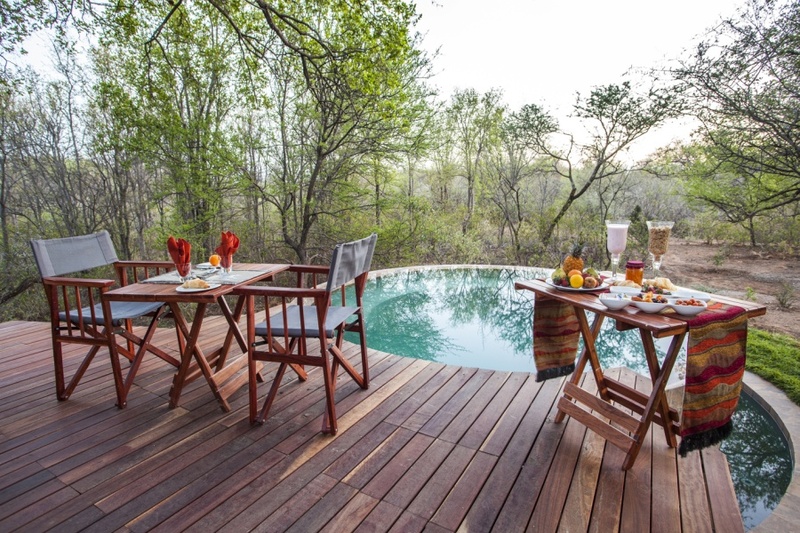 Exclusive Getaways suggests a few wilderness and country getaways that more than make the grade as great weekend getaways from Joburg and Tshwane. Get high at Clifftop Exclusive Safari Hideaway, set on a clifftop in Welgevonden Private Game Reserve, 3 driving hours from Johannesburg. 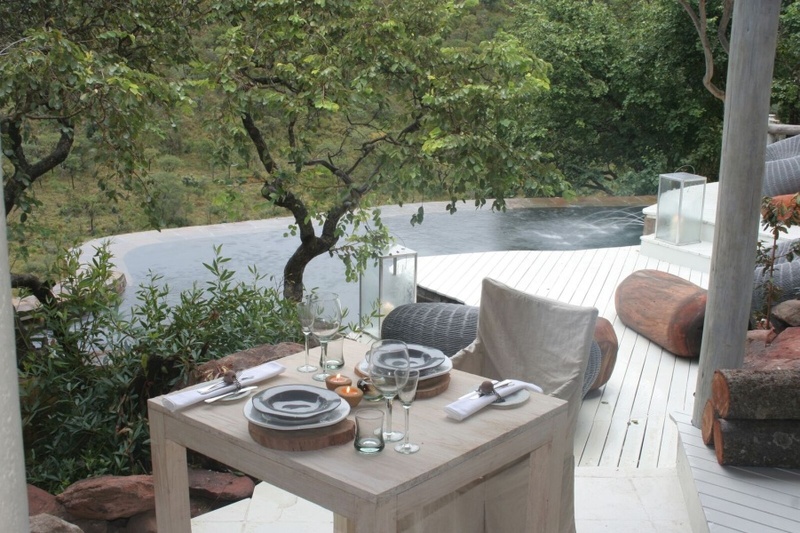 A handful of luxury suites tower above a river, each with private viewing deck and plunge pool. SPECIAL OFFER for residents of SA and SADC: midweek rate of R2940-00 per person sharing per night from August to November, and a special weekend rate of R3590-00 per person sharing per night over weekends from October to November. Subject to availability and valid for travel until end November 2018. Mail us. 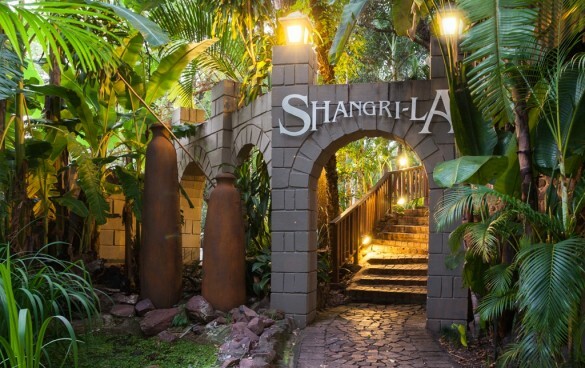 Shangri-La enjoys a beautiful setting in a tropical part of the Waterberg, about an hour’s drive away from Gauteng. Lush tropical gardens and a waterfall create a tranquil space for a weekend escape from the city. Mail us. 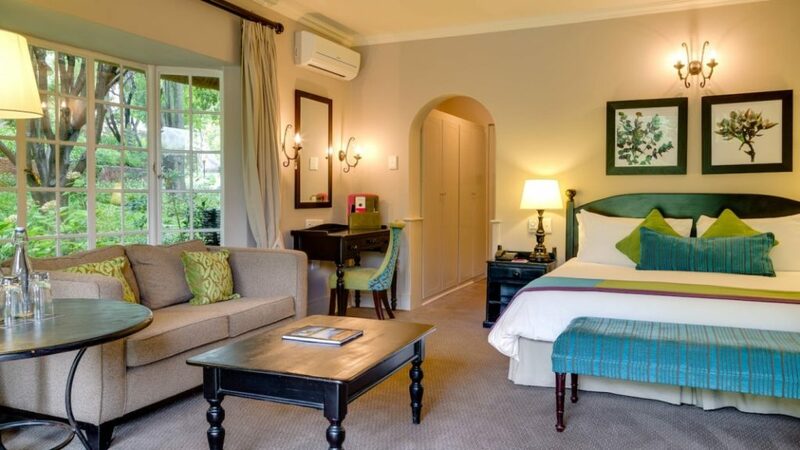 Mount Grace Country House & Spa is a fabulous weekend getaway in the tranquil Magaliesberg countryside, only an hour’s drive from Johannesburg and Pretoria. Enjoy ten acres of gardens and soak up beautiful valley and mountain views. Rejuvenate at the spa, work out at the fitness centre, and dine at a choice of restaurants. Mail us. 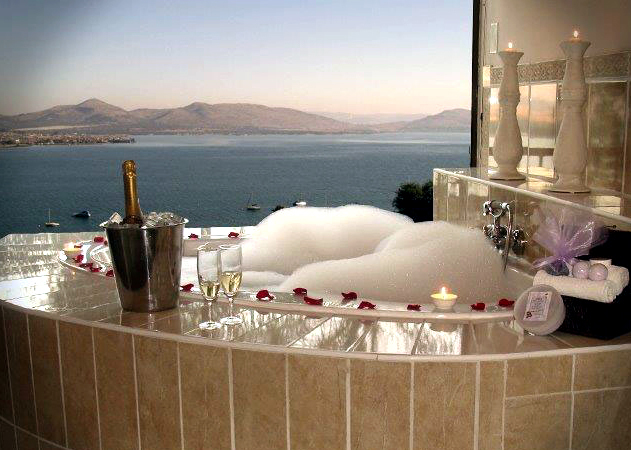 La Dolce Vita is a 4-star guesthouse in Kosmos, overlooking Hartbeespoort Dam. It is less than an hour’s drive from Pretoria and Johannesburg. 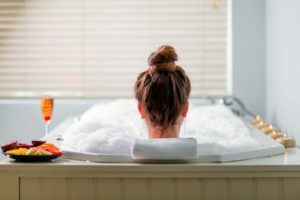 Expect gorgeous water views and boat cruises, and enjoy luxury accommodation in a room with private balcony or patio, and inviting jacuzzi spa bath. Mail us. View Prices. 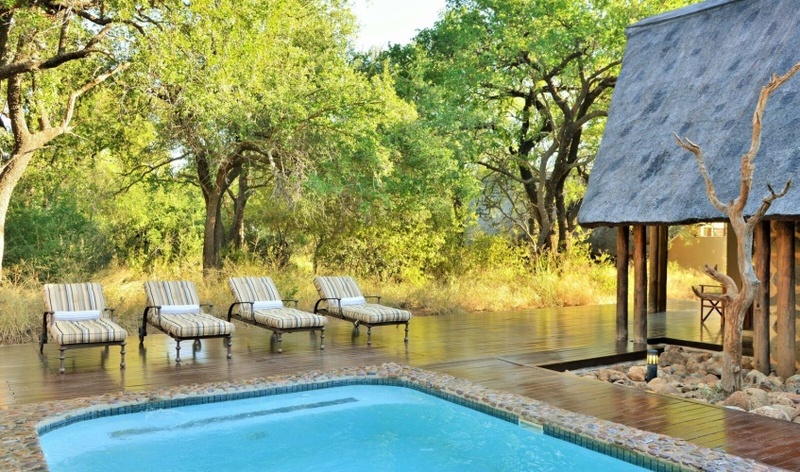 Tambuti Lodge is a small, luxury safari lodge set amid trees in the Big 5 Pilanesberg Game Reserve. Five large suites have private decks, deep baths, indoor and outdoor showers. Daily safaris bring sightings of a diversity of wildlife and birds. Mail us. View prices. Black Rhino Game Lodge lies in an old Tamboti forest in the Pilanesberg Game Reserve. Facing a waterhole, the lodge is well situated for animal sightings in between the twice-daily safari drives. SPECIAL OFFER to residents of SA and SADC: R2575-00 per person sharing, inclusive of accommodation in a suite, all meals and two game drives daily. Subject to availability and valid for travel 01 September – 30 November 2018. Mail us. Mail us, or call +27 21 797 7122, or book online.